Superstar Mahesh Babu’s latest Telugu offering ‘Brahmotsavam’ is all set to hit screens worldwide on this Friday (May 20). 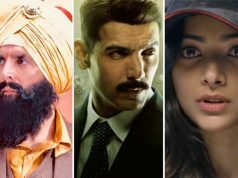 The movie is is buzzing among fans as well as audience from a long time and now ready to set new records at box office. Mahesh’s last year released Srimanthudu was a blockbuster and the latest one is also expected to come out as the same. 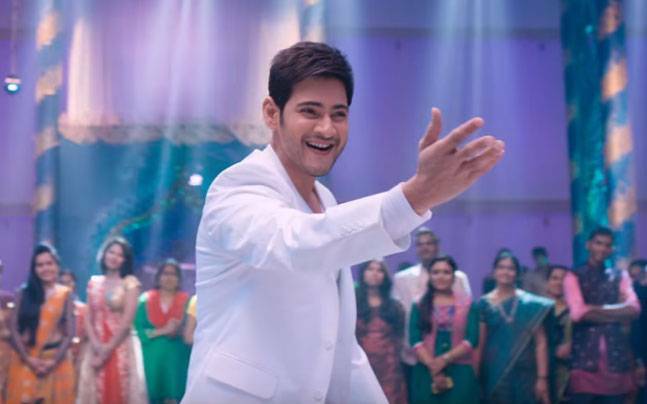 Fans of the star are showing immense craze towards Brahmotsavam. After the outstanding the performances of Sardaar Gabbar Singh and Sarrainodu, now Brahmotsavam seems to the take the charge. The movie is directed by Srikanth Addala and produced by Prasad V. Potluri & Mahesh Babu himself. Opposite to Mahesh, it features Kajal Aggarwal, Samantha Ruth Prabhu and Pranitha Subhash in lead roles. 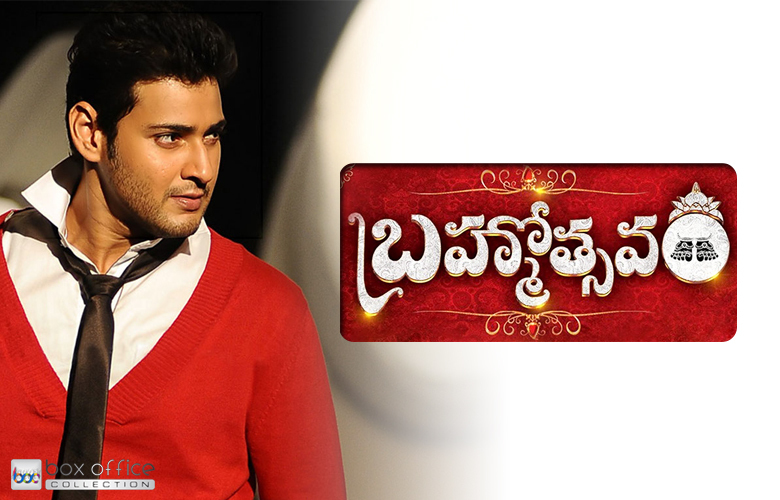 Brahmotsavam is one of the much awaited Telugu movies of the year and is made with a healthy budget of 85 cr. Advance booking of this family drama movie has been started from Sunday and witnessing amazing pre-release response from audience. As per the pre-booking stats, Brahmotsavam is positively expected to receive more than 90% of occupancy and its opening business is estimated to be around 13.50 cr across the Telugu states. 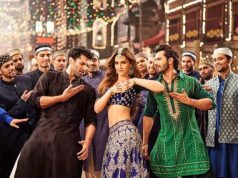 So far, everything is looking in favor of the movie but the complete picture will get clear after knowing the reactions of audience. Mahesh Babu’s previous movie Srimanthudu minted 13+ cr on its opening day from Andhra Pradesh & Telangana.